We are a new age marketing service enterprise that provides marketing support to both Corporations and Brands alike. Our service offering has been tailored in such a way that it facilitates interaction between consumers an brands / products so as to ultimately encourage trail and usage. Our district "Engage Technique" comprises a bouquet of practical yet highly effective solutions within the marketing spectrum. Our versatile expertise includes Promotional, Activation & Experiential marketing programs. 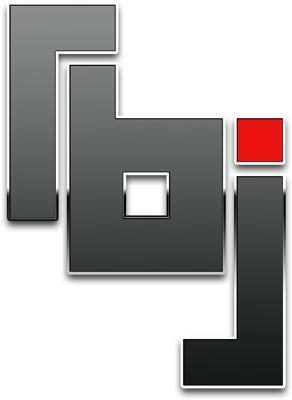 RBJ Marketing is 100% black owned and managed. The company was founded by people with extensive experience in corporate branding, event management and video productions.